If these K-pop singers were not idols, what are their dream jobs? (KPOPLINE) - Lately, there's a list of overrated idol rappers which has been spreading widely on the Internet caused a fiery argument. In the list of overrated idol rappers in Korea includes the name of the new generation idols and many netizens think that they have ability to rap but it's not good enough to praised like that. Right from the start, Lisa has left a very good impression on fans about her appearance and ability to rap. She also hold the rapper position of BLACKPINK. Lisa's rap was rated as strong and energetic. She can rap fast while her pronunciation is still that properly. Lisa is compared to Jennie and most people agree that she is not as good as Jennie. Her overrated rap skill is one of the factors that cause this controversy. SM Entertainment's idols were never considered as true rappers the whole time and Taeyong was such a " saviour"of this company. He is also hoped to be the one who remove this prejudice about SM Ent's rappers. However, many netizens claim that Taeyong is just a big fish in a small pond. His skill is too weak to be considered as a true rapper. Compared to Mark, netizen can point out Taeyong's flaw very easily: his flow is not that impressive and his rap style is nothing but deep and manly voice. 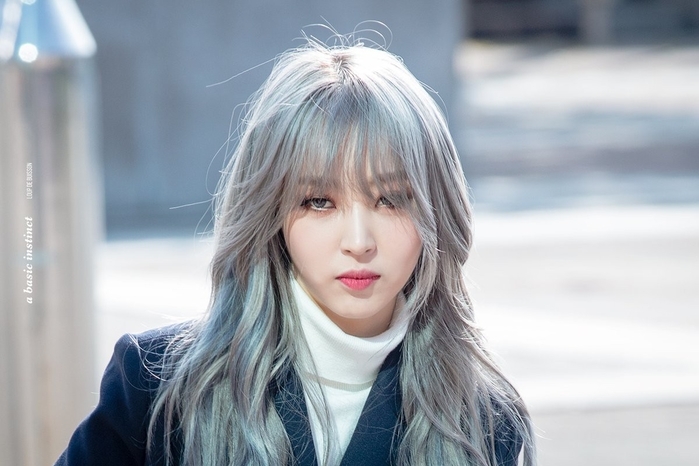 Moon Byul hold the main rapper position of MAMAMOO and her rap skill is said to be attractive and impressive. However this time, she was listed by netizen. They claim that Moon Byul's skill just settle for "good", it means she know how to rap, but she doesn't possess professional skill to become a true rapper in the industry. Netizen also add that there are much more rappers who possess better skill. It will be surprising that G-Dragon is also on this list. Big Bang's leader is known for his talent and influence which affects not only Asia area, but also worldwide. Nobody can't resist his outstanding talent and charm. He seams to be a perfect idol in every way. Although G-Dragon has achieved a lot of success and has received positive feedback from both the public and experts, these agvantage can't help him to be recognized for his rapping skill. 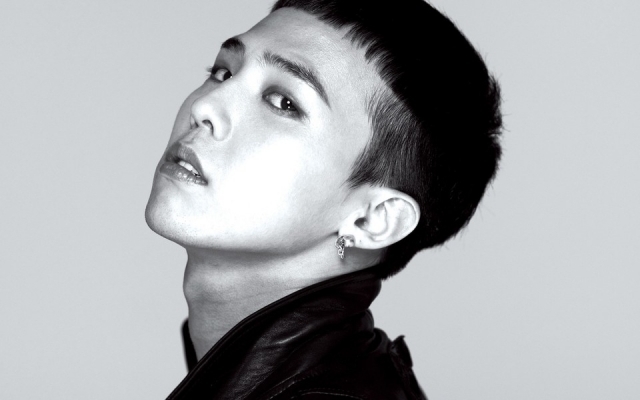 Many netizens think that compared to other artists, G-Dragon's rap ability is not good enough to become an outstanding rapper. In particular, when compared to Block B's leader - Zico, G-Dragon is obviously vulnerable. The problem is not his skill, but his nasal and thin voice. G-Dragon himself acknowledged this. However, to put G-Dragon, who has been rapping for 14 years on this list, seems to be wrong. Although he did not really rap well, his appreciation for talent was something that everyone acknowledged. Unfortunately, netizens named these idol rappers on the list but it's clear that they still did their job very well and the public still considered them as talented idols in the industry.